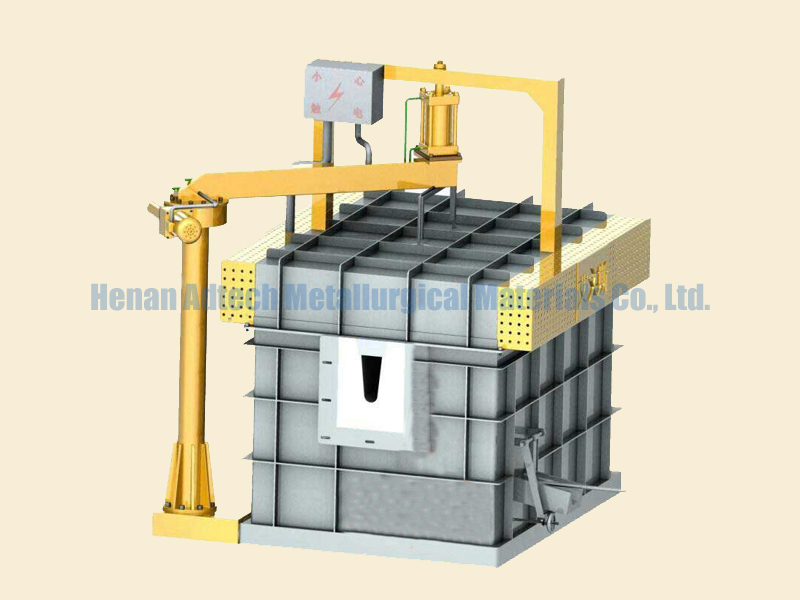 Chlorine, nitrogen or other inert gases are introduced to the aluminum liquid filter tank. These gases and the aluminum liquid generate a bubble chlorine salt, which causes the impurities to float or sink to achieve the purpose of removing the gases and impurities in the aluminum liquid. The aluminum liquid is allowed to flow into the aluminum liquid filter tank, and the aluminum foam is purified by capturing the inclusions through the ceramic foam filter plate. Ivans aluminum liquid filter box is aluminum industry special aluminum silicate filter box, usually we call foam ceramic filter box, filter box made of steel shell and aluminum silicate liner. During filtration, the aluminum melt rakes the rent of the foam ceramic filter plate and flows along the zigzag channels and voids in the filter plate. Impurities in the aluminum melt contact with the surface of the filter plate channel under the action of deposition, inertia, and interception. Pressure, friction, surface adsorption and other effects, impurities are firmly left in the filter plate.